Moray MacLennan, worldwide chief executive of M&C Saatchi, has described its 2014 purchase of Lean Mean Fighting Machine as "not in our top ten of smartest acquisitions", as the last of the digital agency's co-founders exits. The company parted ways with M&C Saatchi London chief executive Tom Bazeley earlier this week, and began the search for its fourth agency boss in just over three years. MacLennan said M&C Saatchi had made a mistake after buying LMFM two years ago by not following its own usual rules to ensure founders of acquired companies retain some ownership of their business. Bazeley was one of five managers (but the only LMFM co-founder) who bought a 30% stake in the advertising agency from the parent group in January this year. The initiative was designed to drive a new era of entrepreneurialism and bring the agency in line with its sibling shops around the world. MacLennan hopes to appoint Bazeley’s replacement within the next two months. 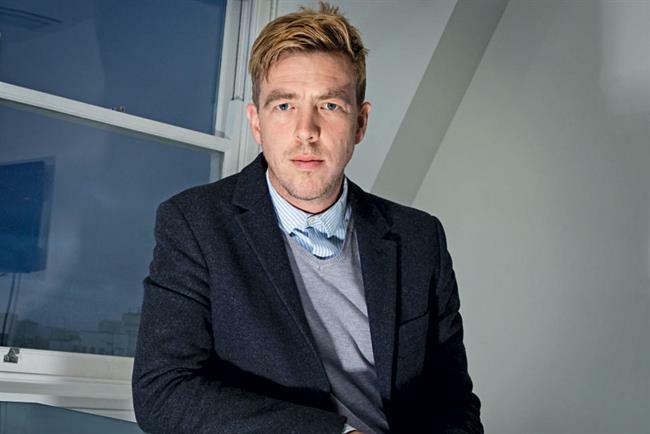 The new chief executive will take on Bazeley’s shares in the London creative agency. All four founding partners of LMFM have now left M&C Saatchi, which bought 80% of the digital shop in April 2014 in a deal understood at the time to value the agency at £6m. Fellow LMFM co-founder Dave Bedwood left M&C Saatchi in May last year to start a health business but went on to join AnalogFolk before departing to form a start-up in June. Fellow co-founders Sam Ball and Dave Cox left the agency in July and this month respectively. According to M&C Saatchi’s annual report for 2015 the LMFM management was entitled to further payments depending on the future digital performance of M&C Saatchi but those payments are forfeited on termination of employment. Their options were due to vest in 2017 and 2018. LMFM reported revenue of £3.2m in 2014, the last year it reported independent figures, which was down 0.6% year on year, and pre-tax profit of £476,000, down 26.9% year on year. M&C Saatchi appointed Bazeley to replace former group chief operating officer Camilla Harrisson as chief executive in October 2014. She had replaced Carrie Hindmarsh just 13 months previously. Bazeley’s exit comes as M&C Saatchi celebrates winning the Department for Work & Pensions combined account, handling activity for the workplace pension, state pension and The Pensions Advisory Service.